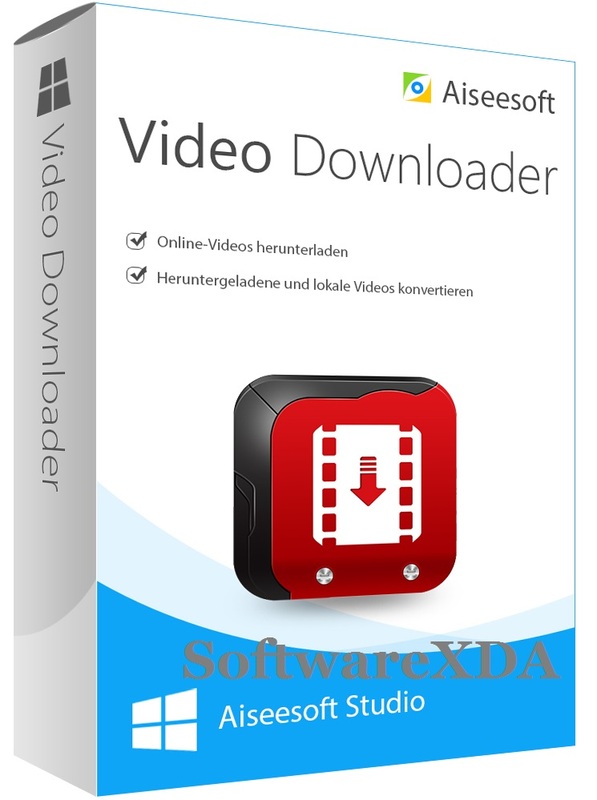 Aiseesoft Video Downloader is one of the best video downloader software whether 2160p/1080p/720p HD, SD or 3D videos, Aiseesoft Video Downloader lets you easily download videos from online video sites to your computer. Supported video sites include YouTube, Vimeo, Metacafe, Facebook, Dailymotion, Vevo, Yahoo, abcNEWS, Aol, MTV, ESPN, TED, CBS, Youku, Niconico, etc. It is also a 4K video downloader which allows you to download 4K videos from YouTube, Vimeo and other video sites.